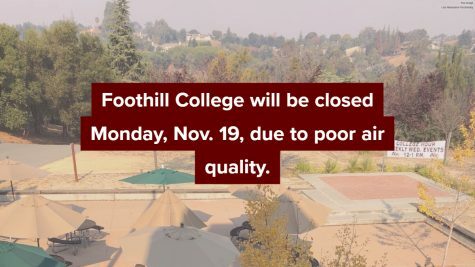 After three days of campus closures, Foothill College will resume classes on Tuesday and Wednesday. 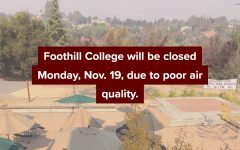 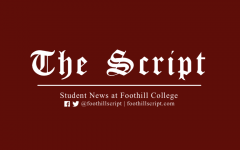 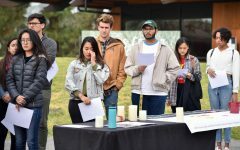 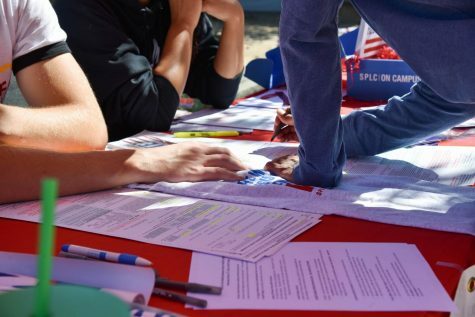 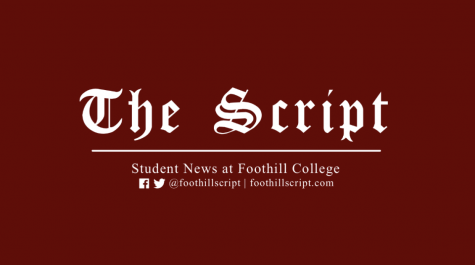 “Due to improved conditions for the rest of the week (and need to resume the teaching and learning process for students), Foothill College will open its campuses tomorrow (Tuesday) and Wednesday. 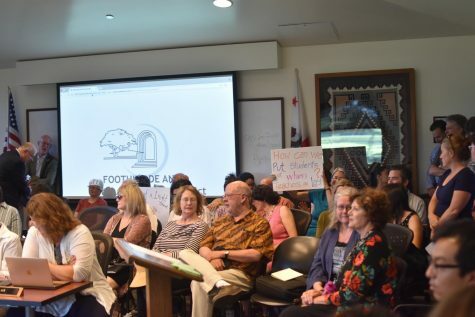 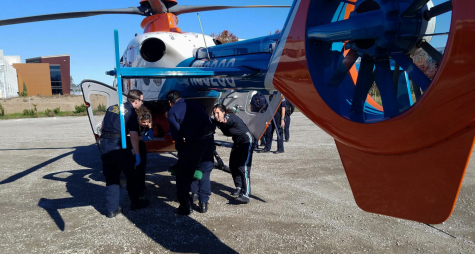 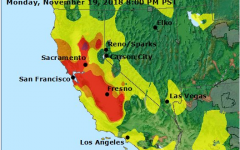 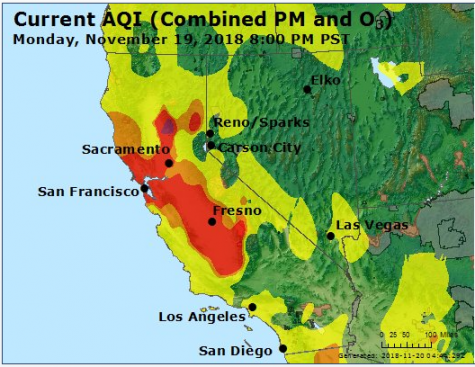 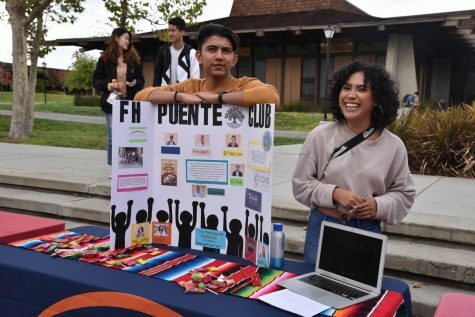 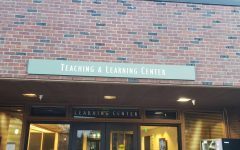 Face masks will be available for students and employees,” Foothill College President Nyugen said in a Twitter statement.